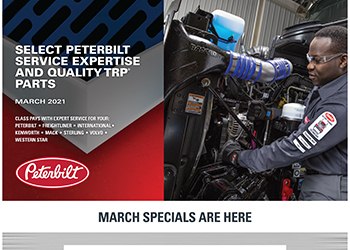 GET YOUR TRUCK READY FOR SPRING: Check out our Service Specials! 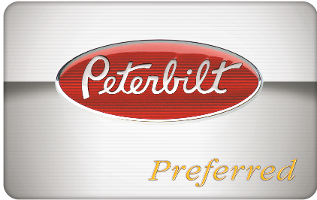 Save on Parts and Service with a Peterbilt Preferred Card. Sign up for our E-mail Newsletter with special offers. 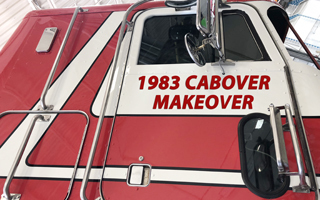 Whether it's your RV, the local Firetruck or even area School Buses, we are here to help, with five full service locations, in Iowa and Nebraska. 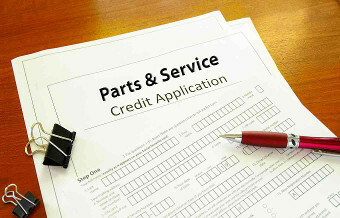 We have 75+ AS certified diesel chassis technicians. 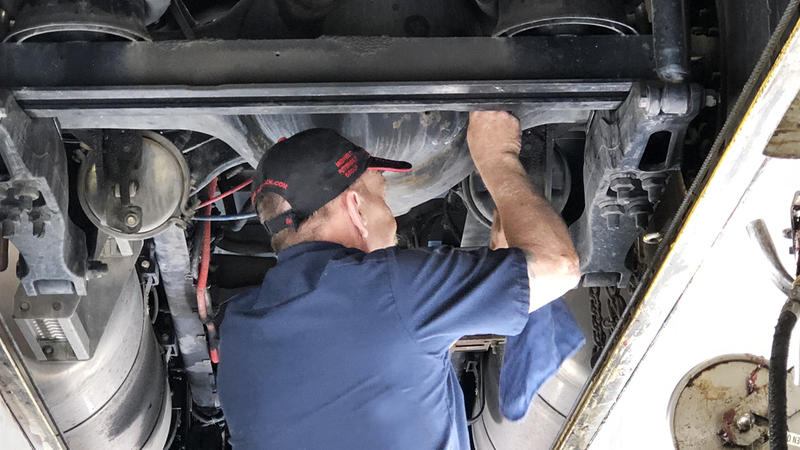 Our staff is certified in Cummins, CAT and PACCAR engines.